Komodo Jelly Pots are ideal for filling your feeder insects full of nutrients which can then be fed to your reptiles to provide nourished live food. Perfect for cockroaches, millipedes, beetles and more. What's more, you can also feed as a treat to fruit or nectar eating reptiles. 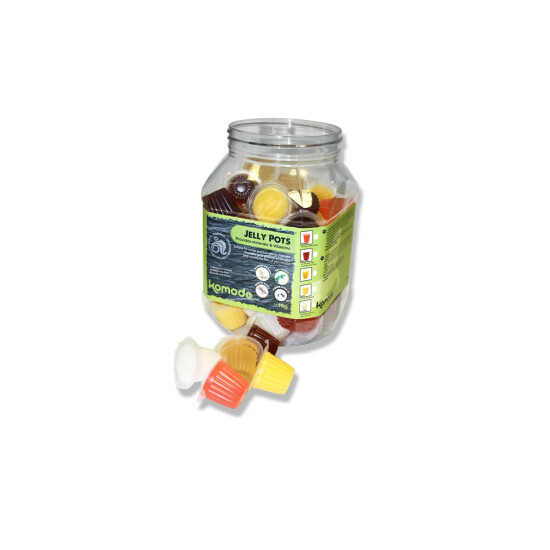 There are currently no questions for Komodo Jelly Pots Feeder Insect Food - be the first to ask one!